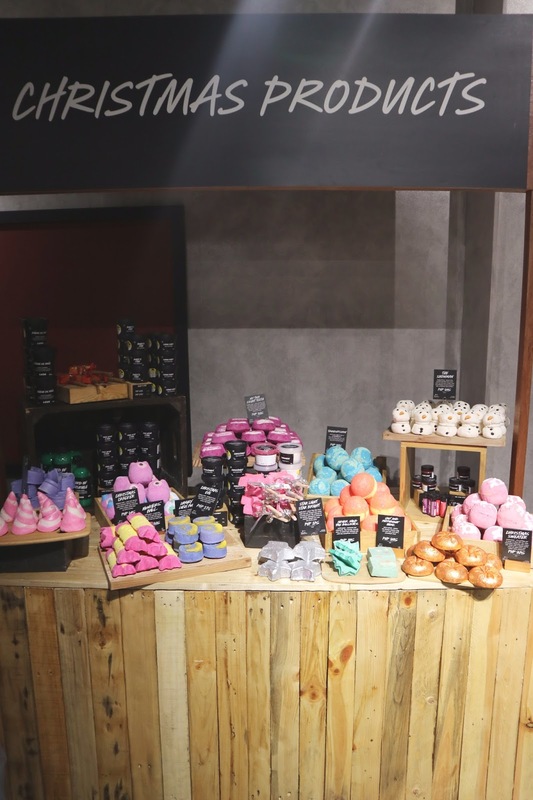 Every single time that I pass by the LUSH store inside the mall, I am reminded of a few things and one of them is my Mom. 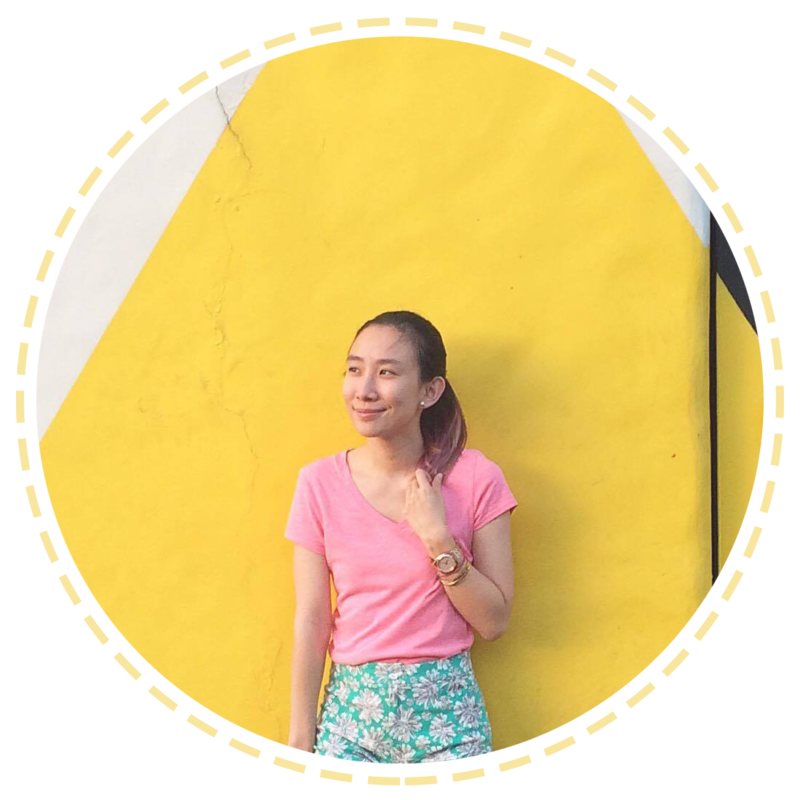 The strong scent of their products trigger memories of Christmas and how I would often give her favorite soap 'karma' as a present. :) It's her ultimate favorite! 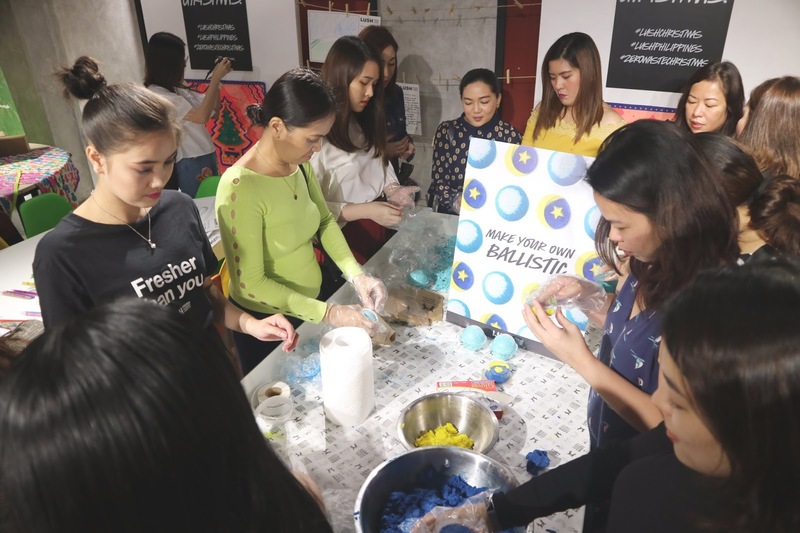 I'm sure a lot of you love these about them too and you're gonna love them even more as they've come up with more ways promote zero waste and the cutest Christmas products this holiday season! 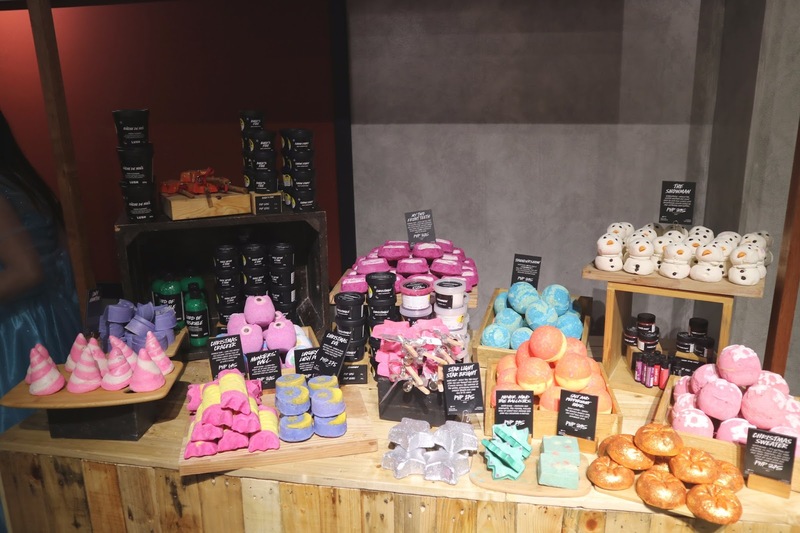 But the brand just keeps on innovating and now, even shower gels and body conditioners can be naked/unpackaged! :) How?? Make them solid! Naked products like body butters are formulated with little to no water and are therefore often innately self-preserving. By replacing the water content with ingredients that remain solid at room temperature, like Fair Trade cocoa butter, bacteria growth is inhibited and stays that way. 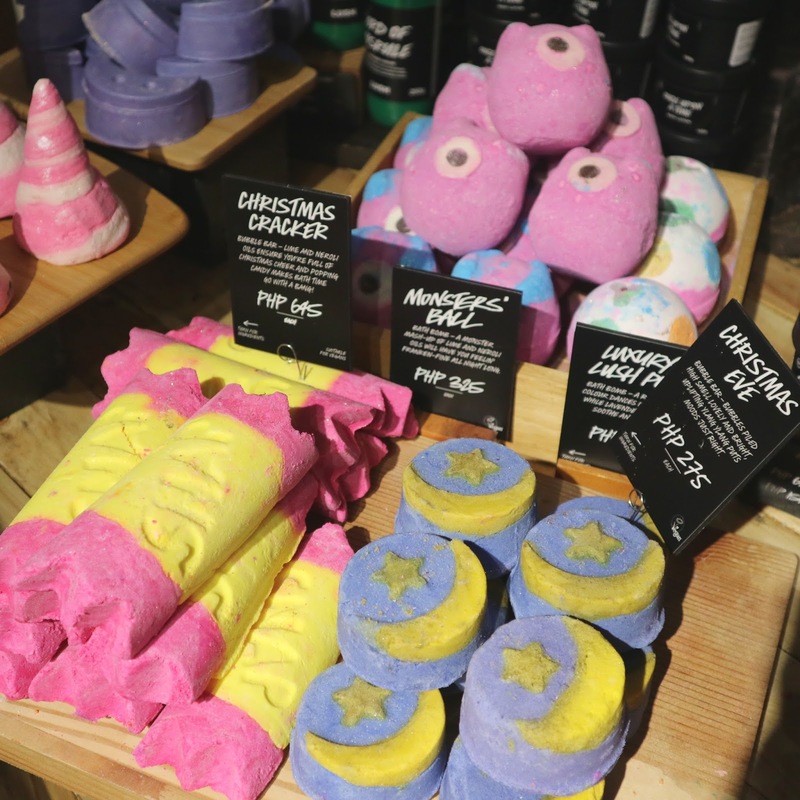 Hence, LUSH gives you packaging-free versions of almost all their products and lets you have a waste-free holiday! 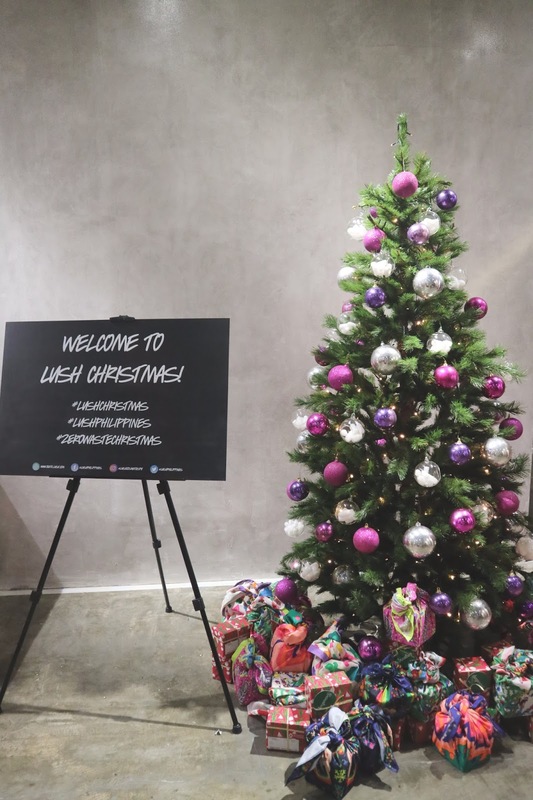 Got to attend their Christmas launch last Tuesday and it was such a joy to see their new products! 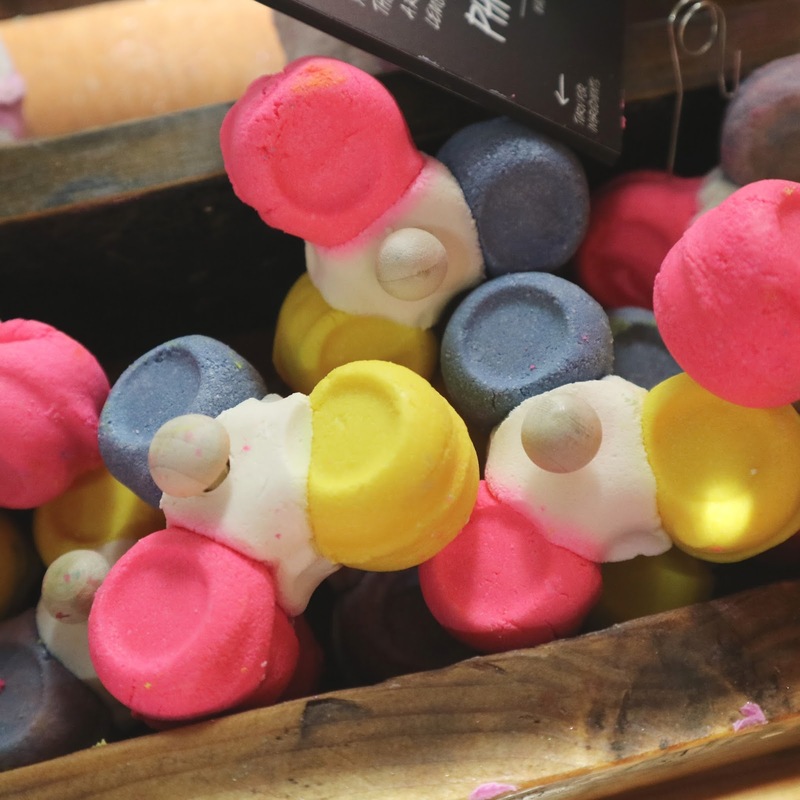 The bottle-like (berry berry christmas | santa's christmas | twilight) bars that you see are actually the shower gel and cream that LUSH has managed to turn naked! 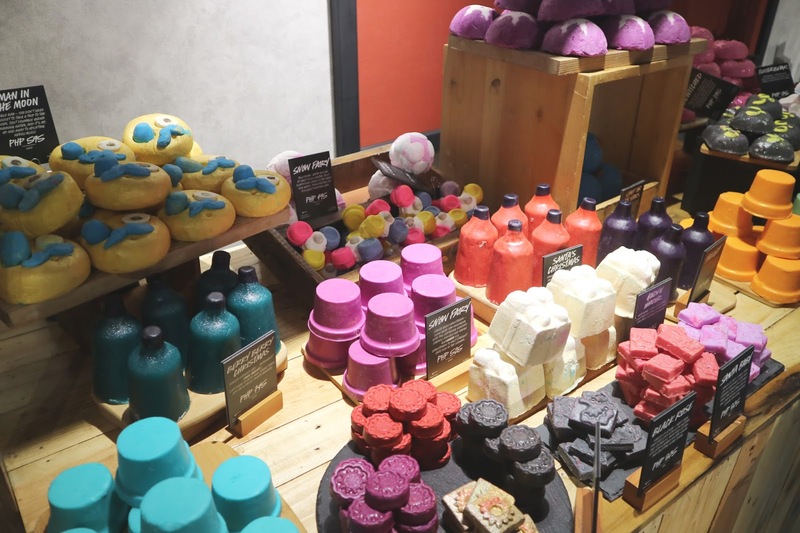 No need to package these anymore, unlike most of the liquid shower gels we see. 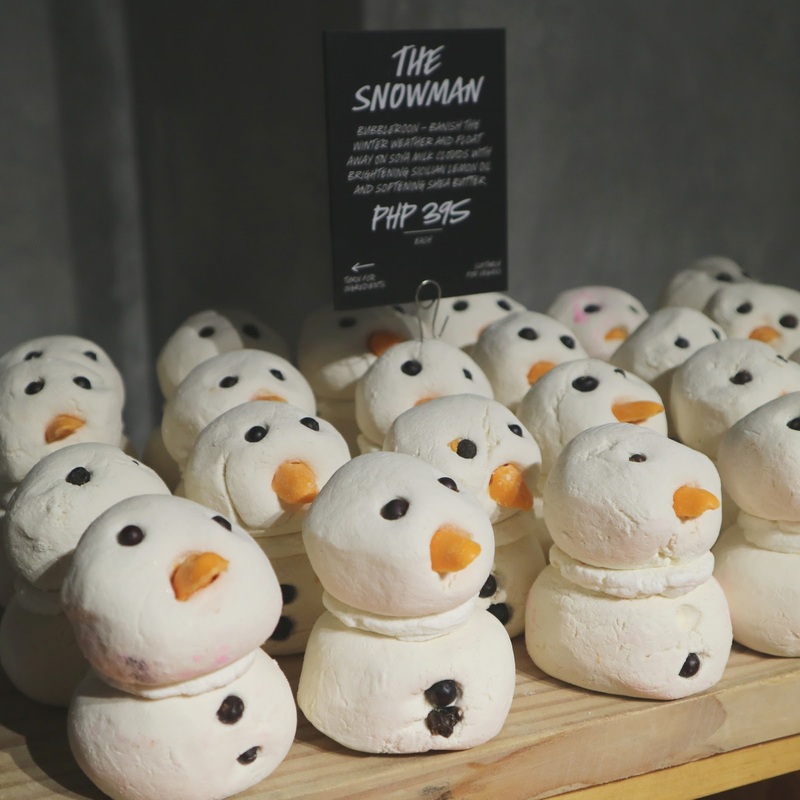 :) Same with the pot-like bars (snow fairy), it's their naked version of the body conditioner! :) Super cool! 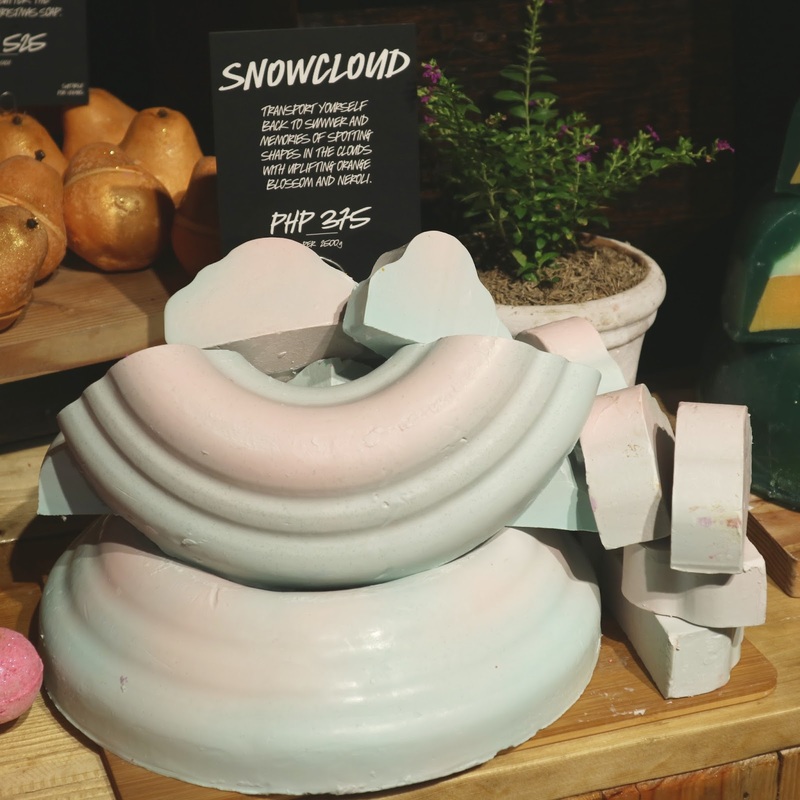 More Christmas products from LUSH! 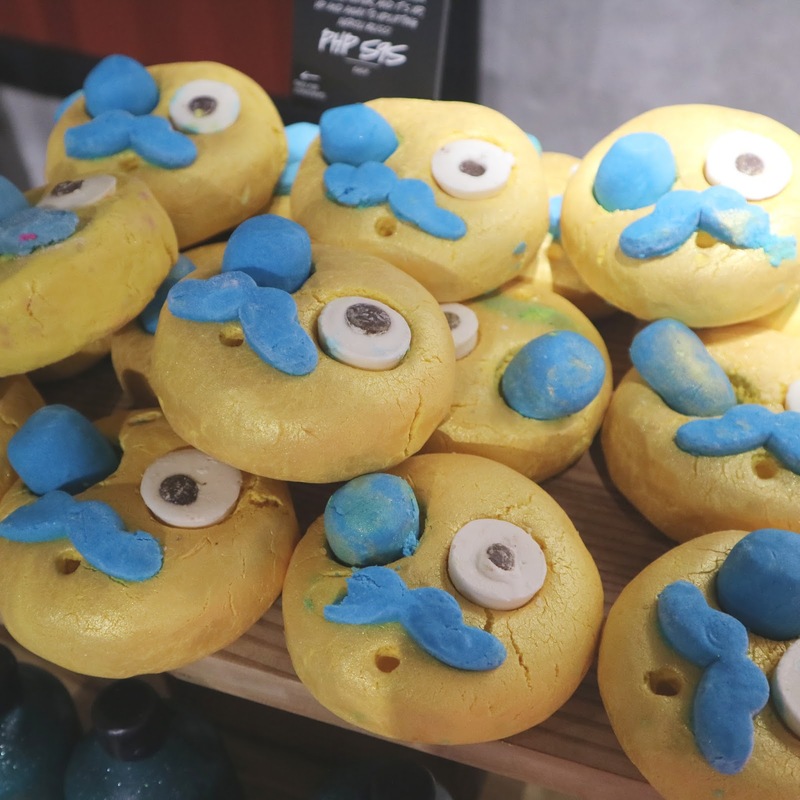 Their soaps are truly the cutest! I wanted to take home every single one! If only I could! Haha! 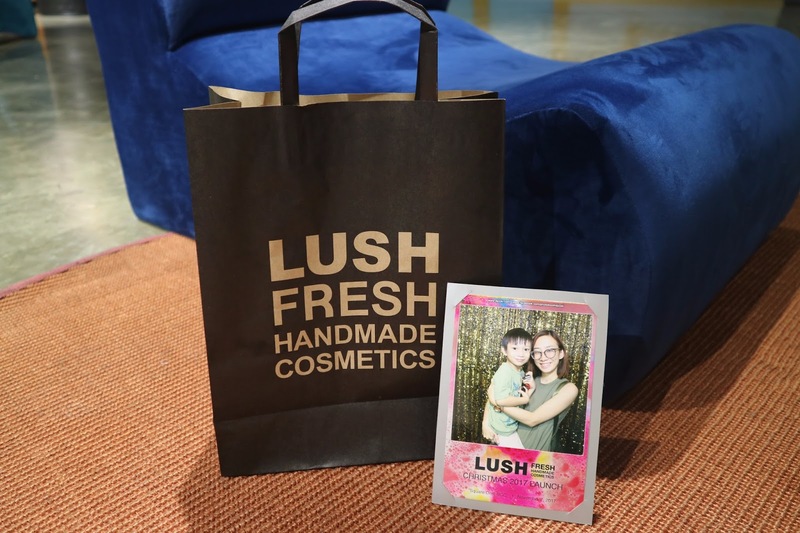 But seriously, I couldn't think of another brand that is as amazing as LUSH when it comes to coming up with new products. They put so much heart and artistry to it. 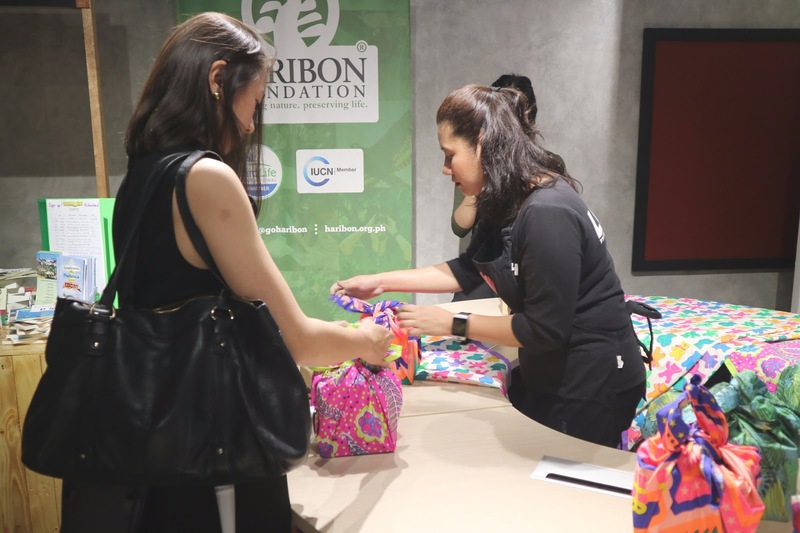 Yes, truly, packaging is such a huge factor and significant thing during Christmas and we can't avoid wrapping gifts, because where's the element of surprise in that if we don't wrap them? 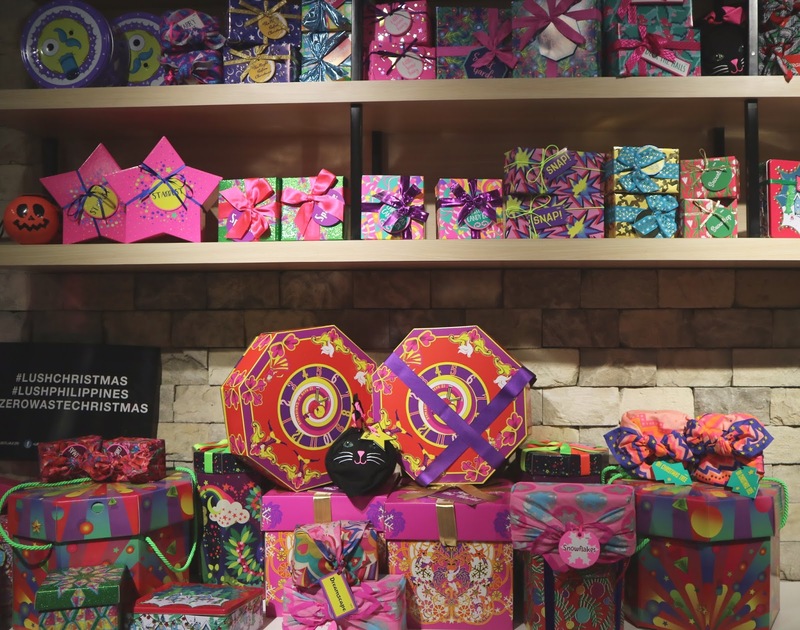 Plus, it's more festive when beautifully packaged. 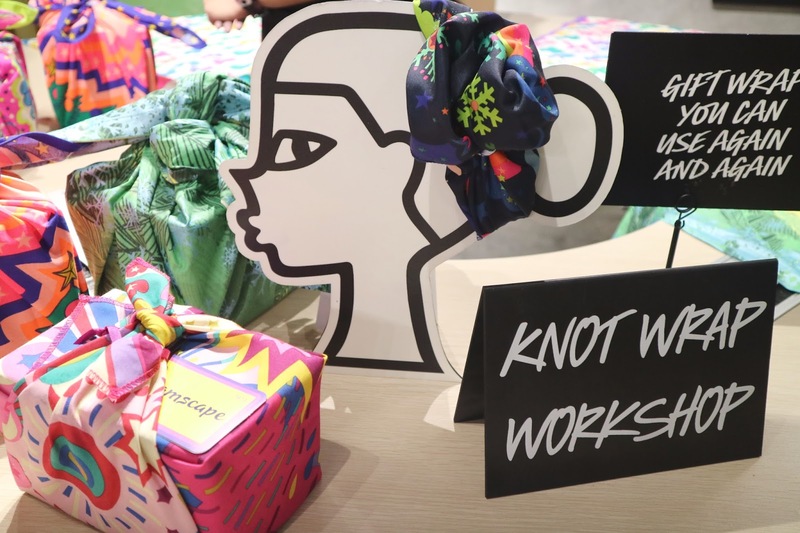 :) With LUSH, they try to lessen the waste by introducing their larger Knot Wrap collection for customers who want a more bespoke gifting experience. :) Best part, these are reusable even if Christmas is over! 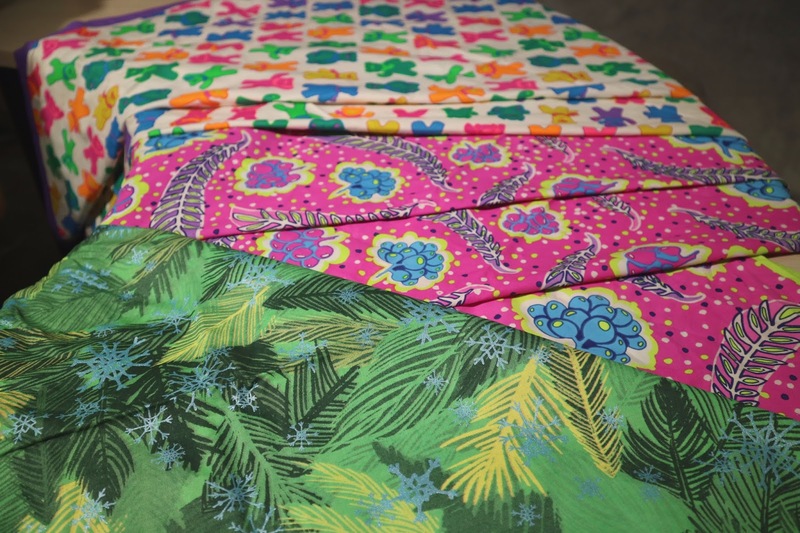 You can use it to wrap all kinds of presents for any occasion or even use it as a head scarf! The possibilities are endless! 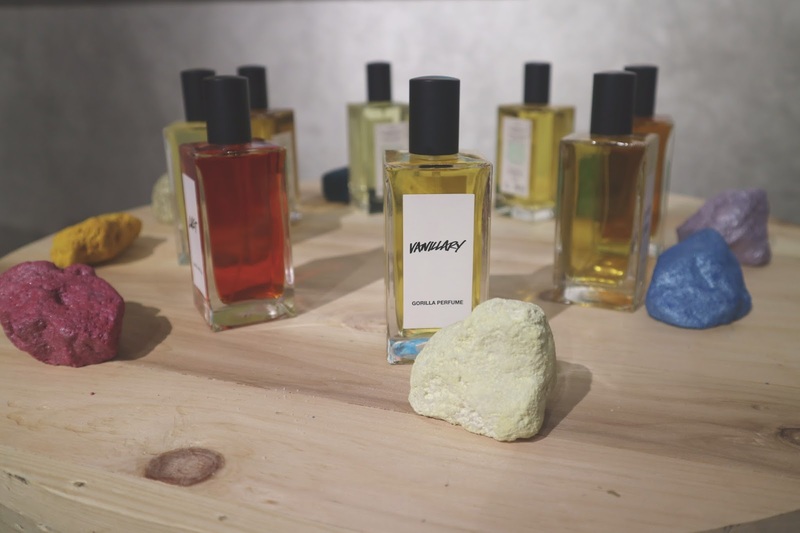 Scents and perfumes is what LUSH does best and with that, they've relaunched their fine fragrance collection last September 2017 with a brand new look and a launch of a new collection, Volume IV. 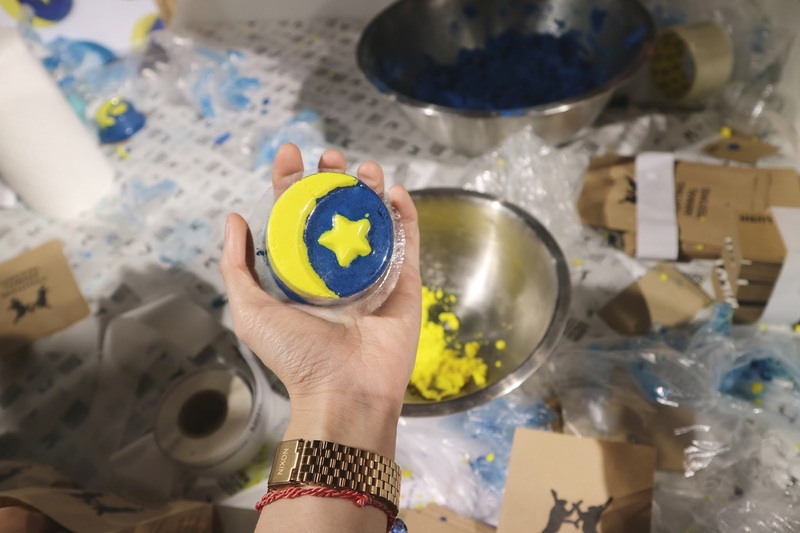 At the Christmas launch, we also got to try our hand at making bubble bars and bath bombs! 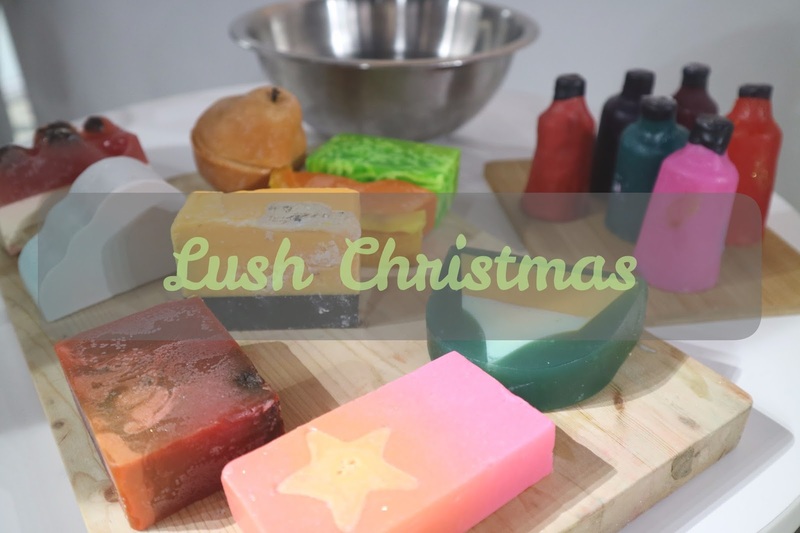 This is my very own DIY Christmas Eve Bubble bar! :) Not bad for a beginner! 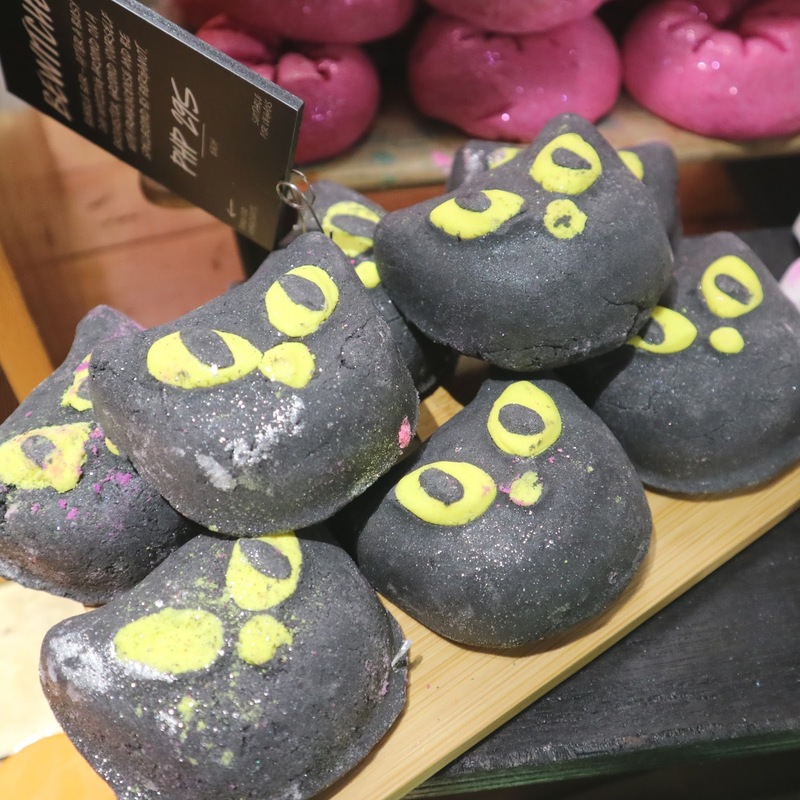 I wonder if I can work at LUSH someday? ;) I think I would totally enjoy that! 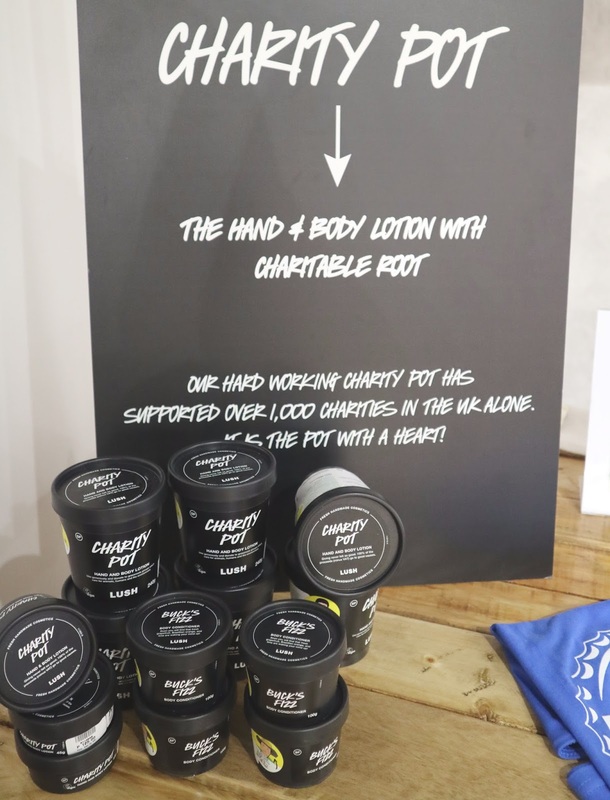 Did you know that LUSH gives 100% of the purchase price from the Charity Pot to support humanitarian, environmental and animal rights causes? :) Truly a company that goes way beyond trying to earn a profit. 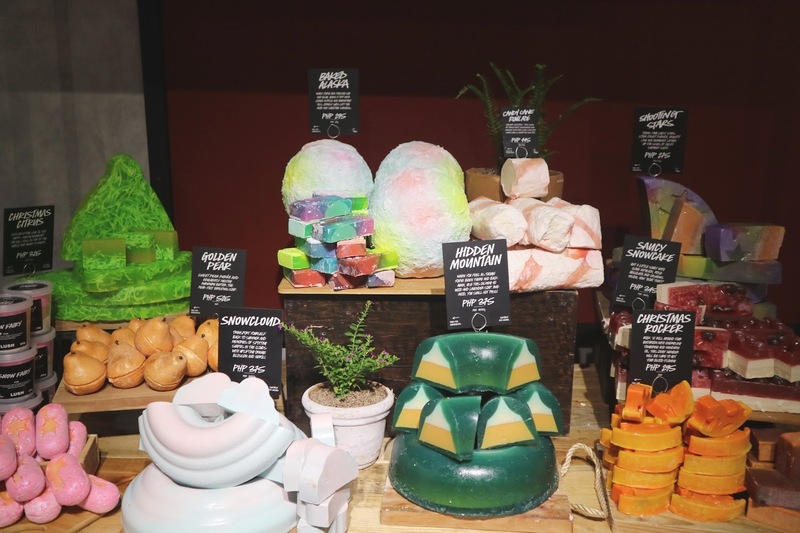 I truly have nothing but praises for LUSH and with their handmade, package-free and cruelty-free products, what more could you ask for? :) It's beyond what any consumer could ever need!